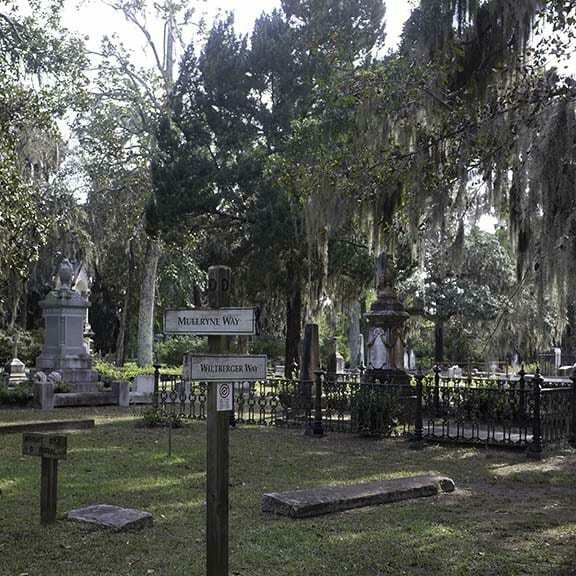 Bonaventure Cemetery will be closed until further notice due to of storm damage from Hurricane Matthew. Will will keep you posted via our social media sites listed at the end of this blog. You can still enjoy a virtual visit by downloading our mobile guide directly from directly from Apple iTunes or Google Play. Proceeds are used to help with restoration efforts.